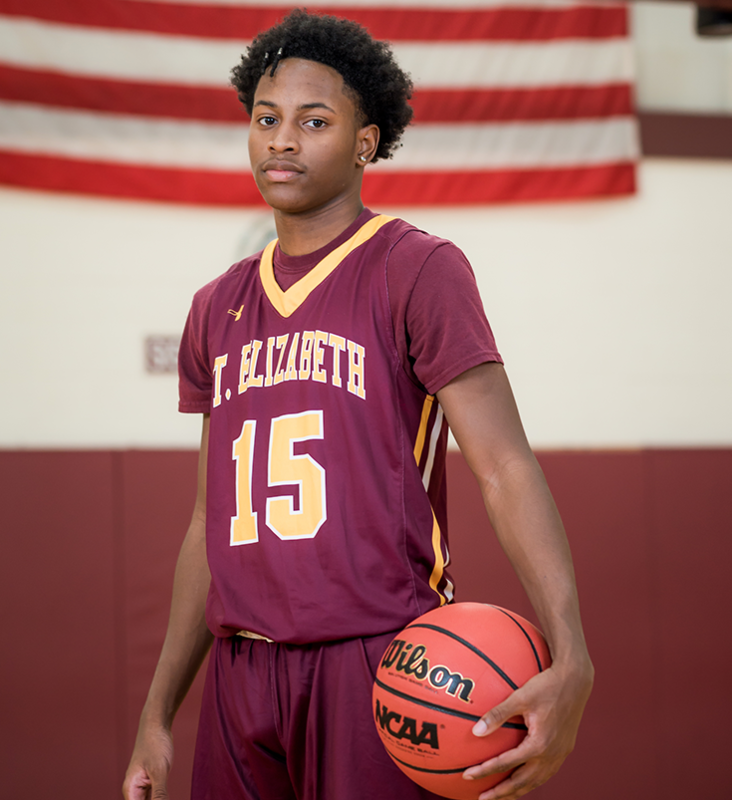 Our Athlete of the Week is no stranger to the success and accomplishments of the boys basketball program. Having been a three year varsity player, major contributor for the state championship run last year and current team captain, Justin got the Vikings off to a good start this past weekend in the A.I. duPont Tiger Tip Off Tournament. With contributions on offense and defense, he led the Vikings to a win over Concord and has an equally dominant performance in a close contest againt A.I. duPont. With a total of 49 points, 10 rebounds, 6 assists, 5 blocked shots and 2 steals in the two games, he earned all-tournament honors.